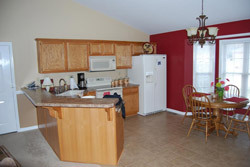 Interior Painting is one of the most inexpensive and best ways to add new life to your home or business. 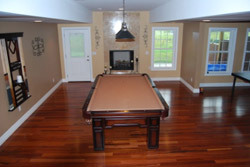 The color or décor of a room can change its atmosphere from dull to cheery, drab to welcoming, bright to relaxing. A fresh coat of paint or new wall covering can make all the difference. 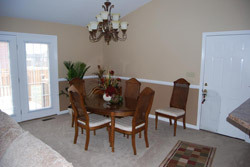 We can paint one or all of the rooms in your house, townhouse, condo, office, or business.